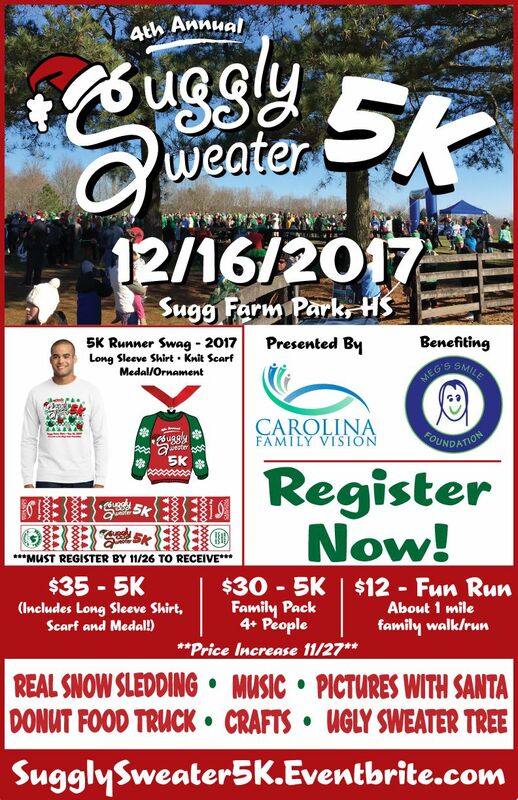 December 16th, 2017 at Sugg Farm Park in Holly Springs, will be the 4th Annual Suggly Sweater 5k. 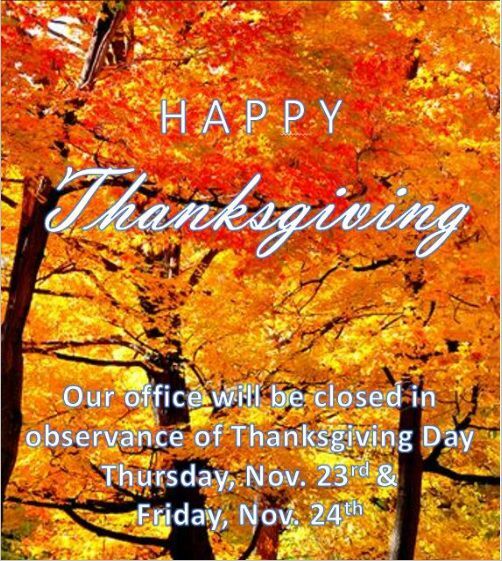 Come dressed in your "favorite" Ugly Sweater! 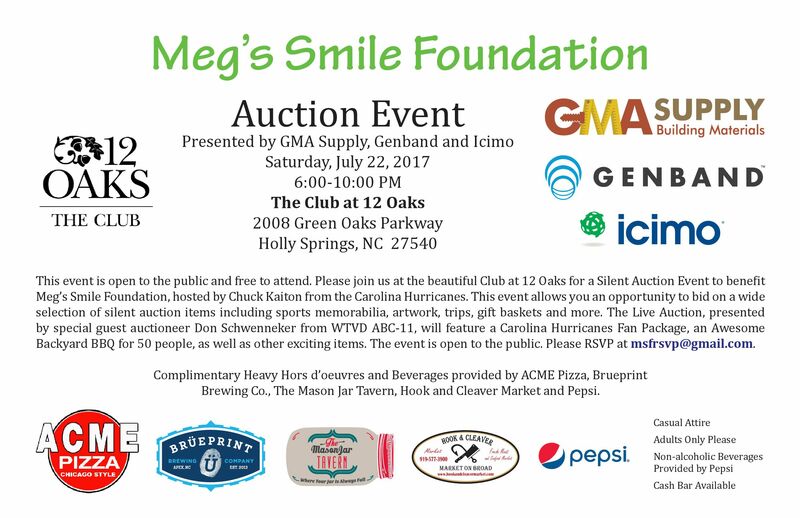 All proceeds from the race go towards the Meg's Smile Foundation. 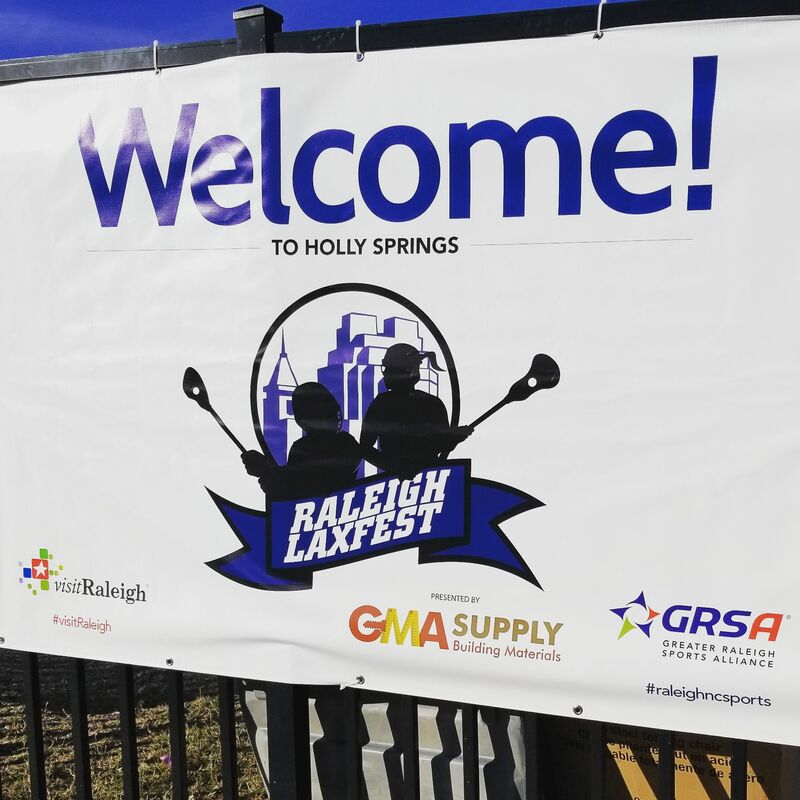 2017 RaleighLax Fest A Huge Success! Come out to the Holly Springs Farmers Market to celebrate town founder G.B. Alford's birthday! Bring the whole family to enjoy live music, balloon animals, food samples and even some giveaways! Have any extra canned goods or cash? Bring them to donate to the Holly Springs Food Cupboard! All the cash received will be used in the market to purchase fresh produce for the cupboard's clients. For more information use the link below! As we get closer to the date of the event some exciting things have been announced! 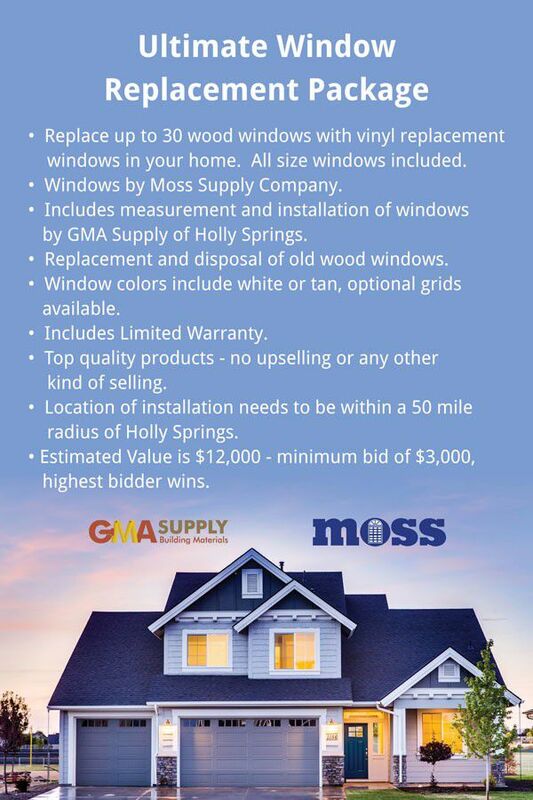 Some awesome packages have been put together by various companies and will be auctioned off at the event, including the Window Replacement Package provided by GMA Supply! GMA Matthews has a new location!!!! 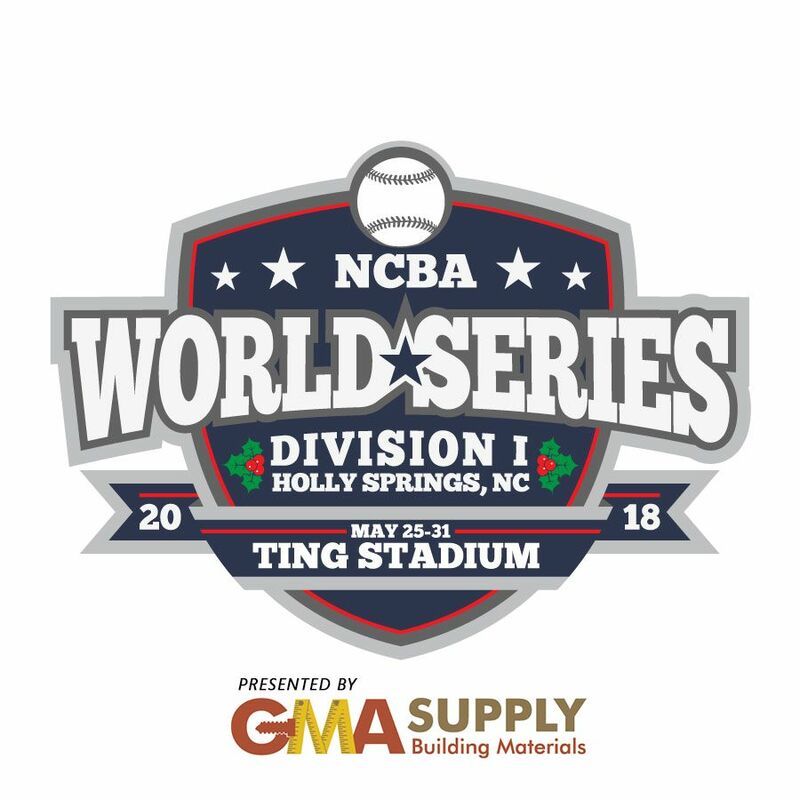 March 15th, GMA Supply will move from its current location in Matthews, where it has been for 8 years, to a new larger facility in Concord.